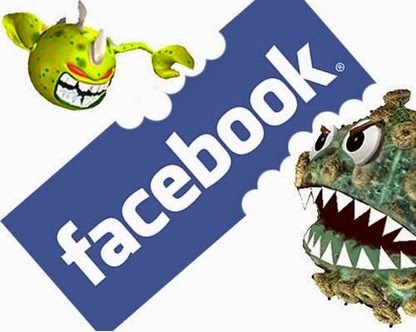 A Facebook bug affected about 800,000 users by unblocking at least one person from their block list for around one week. On 2nd July, Facebook disclosed the said bug in its Blog post. The company’s Chief Privacy Officer said that the bug remained active between May 29th and June 5th. It, however, did not re-establish friend connections between any of the affected users and the blocked individuals but it allowed those previously blocked users to see posts shared to a wider audience, like photos and videos shared with friends of friends. The content shared with the friends-only privacy would not have been seen to the unblocked person (previously blocked). Considering 800,000 people, that’s is just a tiny fraction of the 2.2 billion Facebook user base, however, that is still a handsome number of affected users who may have been subject to this bug and might have gone through a bit of misunderstanding and anxiety. Egan pointed out that blocking isn’t just for exes or people whose posts are “annoying,” but to prevent harassment, bullying, and other more insidious forms of online interaction. However, Facebook did not yet explain how this bug occurred and why it existed only for one week.